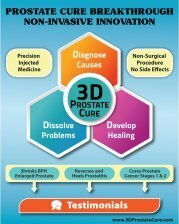 How often do you have to check or milk your prostate? 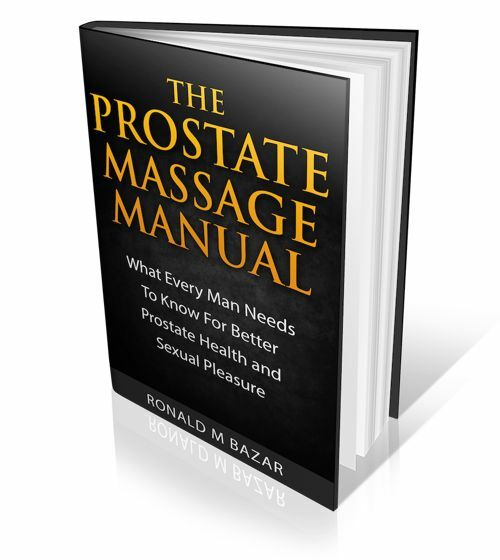 No official guidelines exist for prostate massage milking. The key is to do it gently when you do it, especially if you have any kind of prostate condition. And if you do it would be best to follow the advice of your doctor. Otherwise do it when you feel like it, and observe the results. They should be positive. If not then do less!